Bar Harbor has three marinas close to Acadia National Park, offering excellent facilities and adventure whether visiting by land or by water. 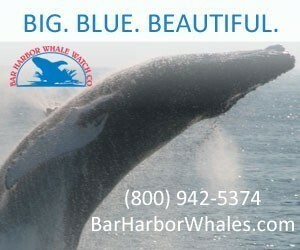 These include The Bar Harbor Regency Marina, The Bar Harbor Municipal Marina, and The Harborside Hotel, Spa and Marina. From scallops and shrimp to steamers and lobster, plus our famous crab cakes. You'll find a terrific selection of food & drink specials. See our online menu. Sail the beautiful waters near Arcadia National Park while enjoying the wildlife and great food all designed for children and adults! Select from 2-3 hour, 1/2 day or evening. 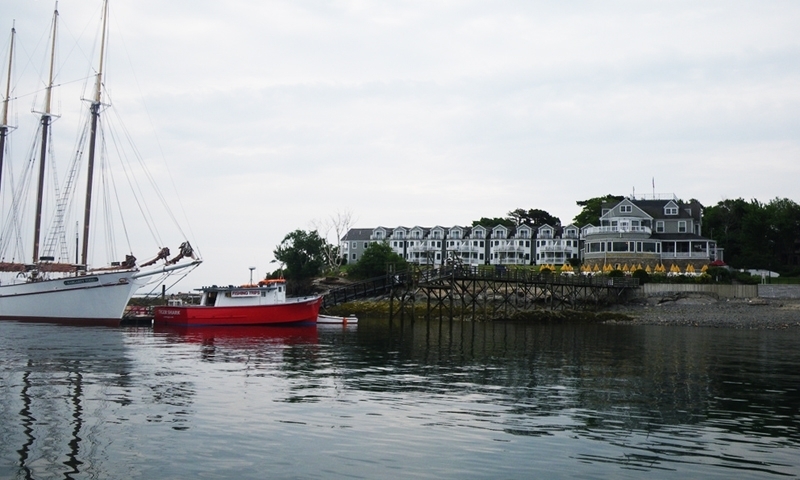 These working and recreational Bar Harbor Marinas, located on the Northeast side of Mount Desert Island, offer picturesque scenery of islands, ships, and ocean waves. The hustle and bustle of the Lobsterman offer visitors a first hand look into one of Maine’s livelihoods. The Harbor is often visited by Schooners and Luxury Yachts. Cruise Ships of impressionable size can often be seen in the distance. 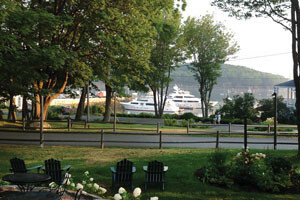 Close to downtown Bar Harbor, these marinas offer Oceanfront Dinning, assorted shopping experiences, exciting entertainment and diverse oceanside recreation for all ages, like the popular Bar Harbor Shore Path and access to the free Island Explorer shuttle bus service. 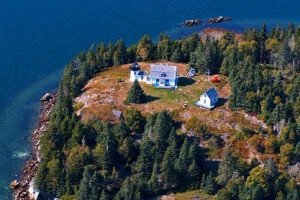 Located less than a mile from downtown Bar Harbor and three miles from the entrance to Acadia National Park, This private marina offers many resort amenities and services for marina guests. The Bar Harbor Shore Path begins at this scenic public marina offering “get your feet wet” views of Frenchman Bay. Less than a block from downtown Bar Harbor, this private marina offers its boating guests many of the resort’s amenities and services.